HTC has scheduled an event on January 12th where the company is expected to launch either a new flagship device or a VR headset. If it’s a smartphone, there’s a bad news for users residing in the US. BayStreet Research analyst Cliff Maldonado says the company is not going to launch the upcoming flagship in the United States. The report continues to mention that the company doesn’t have enough funds to successfully launch a new flagship device in the United States. 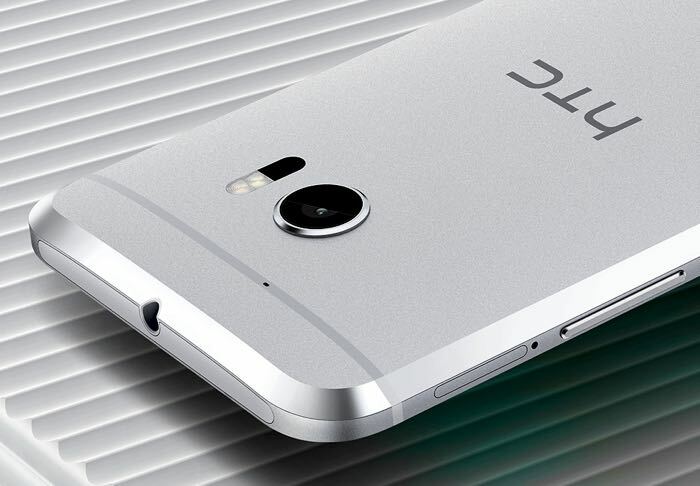 HTC is going through some restructuring and has laid of some sales force. The analyst mentions the company is expected to follow the ODM (original design manufacturer) model which means the company will continue to design and manufacture smartphones, which will be rebranded to be sold by another company, something similar to Google Pixel smartphones. This is not yet confirm as there’s no official word from the company, but the Taiwanese company is going through a tough time, and this may turn out to be true that the company launches its flagship device in the uS.